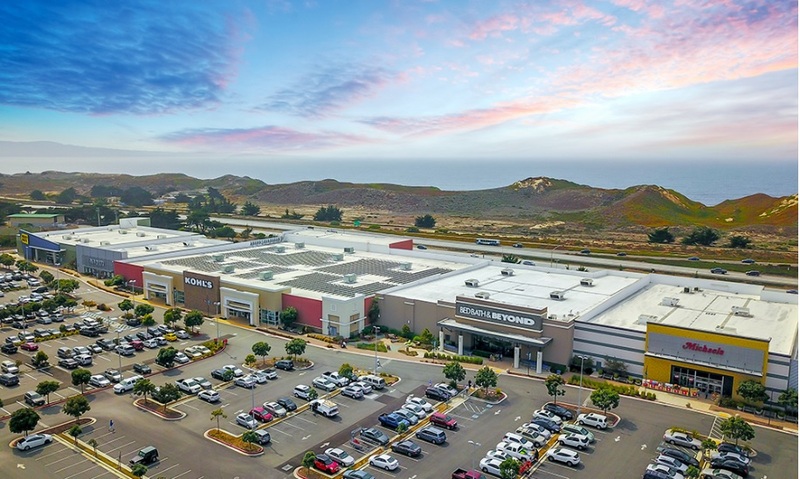 MARINA, Calif. – (RealEstateRama) — CBRE Executive Vice President Philip D. Voorhees and Senior Vice President Preston Fetrow announced today that the National Retail Partners-West (NRP-West) completed the sale of The Dunes in Marina (Monterey Bay), California, a power center, 100-percent leased to national and regional credit tenants including, Best Buy, Old Navy, Kohl’s, Bed Bath & Beyond, Michaels, Party City, REI, among others. The purchase price was $45 million. 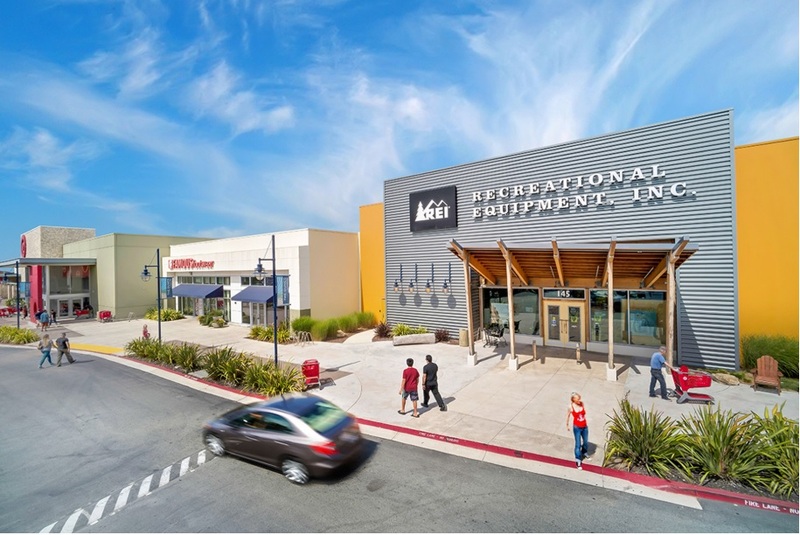 CBRE retail experts Kirk Brummer, Megan Wood, James Tyrrell, Jimmy Slusher, Fetrow and Voorhees represented the seller, Shea Properties, an Orange County-based fully diversified real estate company. 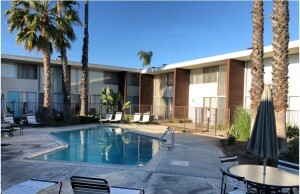 The buyer, represented by a cooperating broker, was a Southern California-based private investor purchasing the property as an addition to its portfolio. “We commenced marketing at the end of 2017, in a market that was reacting to all the media negativity about retail closings and had consequently discounted power centers. The retail tide turned in 2017, and despite bankruptcies by Sears, Toys R Us, and Aaron Brothers, our marketing efforts procured eight offers with strong competitive bidding. Both the buyer and seller achieved an excellent result at the closing,” said Fetrow. Built in 2007, The Dunes consists of a 233,892-square-foot power center, along Pacific Coast Highway, which serves as one of the main arterials for the trade area. The Dunes is located on 19.3 acres at 101-145 General Stilwell Drive in the city of Marina. According to Tyrrell, CBRE’s marketing efforts produced more than 460 confidentiality agreement/offering memoranda distributed and through the team’s “managed bid” offer process, generated 8 offers to purchase the property. The purchase price exceeding CBRE’s pricing guidance to the ownership. “Through our team’s broad marketing approach, we reach the greater investment community globally, including cooperating brokers with unique relationships to family-owned corporations and high net-worth foreign investors, who we otherwise would not have reached through traditional listing services,” Fetrow noted. With this closing, CBRE’s NRP-West team topped $11 billion in successfully closed retail investment sale transactions. Select NRIG-West team California listings include: Anaheim Towne Center in Anaheim, CA, listed for sale for $15,003,000; Jurupa Springs in Jurupa Valley, listed for sale for $21,503,000; and Brea Towne Center in Brea, listed for sale for $20,970,000. To view additional listings: nrpwestlistings.com. The NRP-West team focuses exclusively on retail investment properties in the western states, including CA, OR, WA, NV, AZ and HI, representing the most accomplished retail investors in the US. The team’s ability to collaborate across CBRE’s multi-discipline platform enhances its role as strategic advisors to western U.S. clients in the disposition and acquisition of retail properties and ensures the delivery of superior results in today’s investment market. Long recognized as industry-leading investment experts, the NRP-West team continues to specialize in portfolio sales, anchored centers, strip centers, single-tenant assets, specialty retail projects, REO and Receivership assets and parcelized disposition strategy opportunities. Based in Orange County, California, the team consists of specialists with institutional and private client relationships and leverages institutional quality knowledge and service across unparalleled access to private capital investors and the brokers who represent them, domestically and around the world. More information is available at www.cbre.com/nrpwest. CBRE Group, Inc. (NYSE: CBG), a Fortune 500 and S&P 500 company headquartered in Los Angeles, is the world’s largest commercial real estate services and investment firm (based on 2017 revenue). The company has more than 80,000 employees (excluding affiliates) and serves real estate investors and occupiers through approximately 450 offices (excluding affiliates) worldwide. CBRE offers a broad range of integrated services, including facilities, transaction and project management; property management; investment management; appraisal and valuation; property leasing; strategic consulting; property sales; mortgage services and development services. Please visit our website at www.cbre.com.